 Our mission is to deliver creative and timely design solutions for difficult problems. CTS meets this goal on each project by remaining flexible to satisfy the needs of its clients, by maintaining a staff current in technical advancements, and by paying attention to detail. CTS was founded in November 1981 as a partnership between Renata Prochaska and Paul Prochaska. From its inception, the firm sought to provide quality-engineering services to its clients while fostering an environment that uses administration as a tool and not a hindrance. The name CTS, which stands for Civil Transportation and Structural, was adopted to reflect the collective expertise of the founding members. Over the years, the firm’s success at meeting its client’s needs has led to its growth and the addition of new services including Land Surveying, Mapping and Construction Administration. 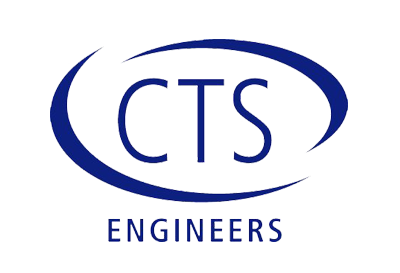 CTS Engineers is a Civil, Transportation, Structural and Land Surveying firm committed to the delivery of innovative designs, quality engineering and superb customer service.